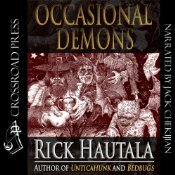 Crossroad Press has released their 295th audiobook, an unabridged reading of Rick Hautala’s short story collection Occasional Demons. The book is narrated by Jack Chekijian. 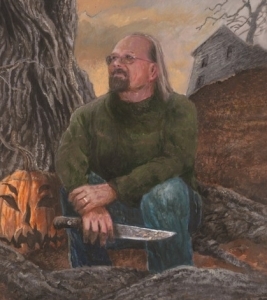 This is the first audiobook edition of a Rick Hautala title. You can purchase the audiobook and listen to a sample from it on Audible.com.